A PhD scholarship is available at Monash University. The funding allows successful candidate to work for 5 years. Applicants should apply before March 31, 2019. We are looking for up to eight high-achieving passionate candidates to enter the interdisciplinary "Eradicating Energy Poverty PhD Program" (four based at the Indian Institute of Technology Bombay and four at Monash University). PhD researchers in this program will work alongside leading academics and practitioners from Australia, India and other countries and will contribute to a set of exciting research projects with the ultimate view to eradicate energy poverty. Globally, over 1.2 billion people are without access to electricity, 3 billion people use inefficient solid fuelled cooking systems and 4 million people die prematurely each year due to household air pollution. Energy allows improved quality of life facilitating social and economic development, however providing access to affordable, reliable, sustainable and modern energy to all the world's people (SDG7) by 2030 is a challenge, depending upon cultural, political, institutional, environmental, social, technical, economic and legal factors. Many of these are specific to jurisdictions or communities, so context-specific knowledge is essential. A detailed understanding of these critical factors can inform strategic investment strategies and development decisions. Then this program is for you! 8 PhD positions – 4 domestic and up to 4 Indian scholarships are available in 2019. For Research Topics and please visit our . In addition to zero fees, $27,872 AUD per annum full-time rate (tax-free stipend for 3.5 years) is available to domestic applicants. Indian students must apply through the normal IITB-Monash Academy scholarships application process and will receive package consistent with the usual IITB-Monash PhD scholarships program. 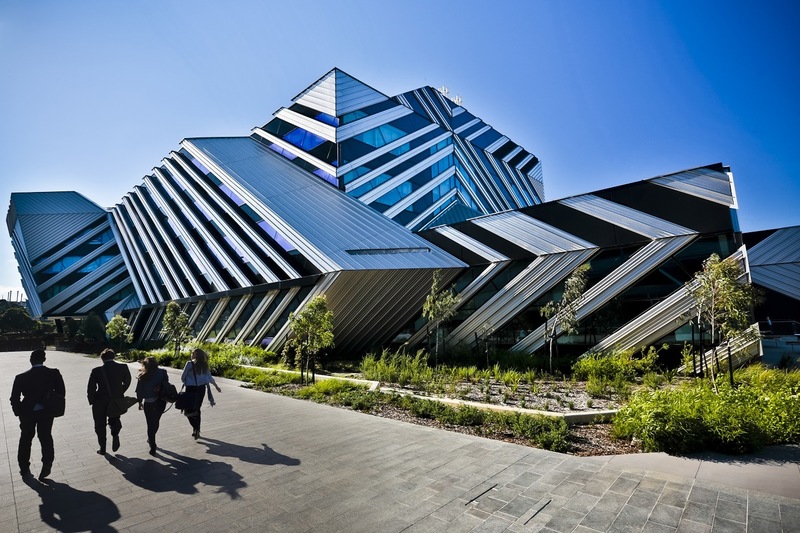 : Four domestic (Australian citizen, permanent resident, New Zealand citizen) and up to four Indian scholarships are available in 2019. Positions available are part of the Indian Institute of Technology Bombay (IITB)-Monash University joint PhD program on Eradicating Energy Poverty. International students outside of these countries may qualify for stipends and will be responsible for their own tuition fees. The successful applicants will be required to spend a minimum of one year based at the alternate location (Australia or India). Have an excellent academic track record in one of the areas listed above. An Honors degree with HD/H1 or equivalent is essential; A strong interest in the topic of the research program demonstrated through either work experience or prior academic achievements; Be able to work independently as well as in a team; Be able to plan, organise and manage multiple tasks and meet deadlines; Candidates will be required to meet Monash entry requirements which include English-language skills, Prospective applicants must check that they meet PhD admissions criteria via the link https://www.monash.edu/graduate-research/future-students/apply Scholarship holders must be enrolled full-time and on-campus. Scholarship Policy and Procedures apply to these scholarships. For general enquiries, please contact Monash Energy Materials and Systems Institute. To read more about The Monash Eradicating Poverty Program, please visit our . Australian citizens and permanent residents or New Zealand citizens, apply here. Indian citizens, apply here by the 17 March 2019.